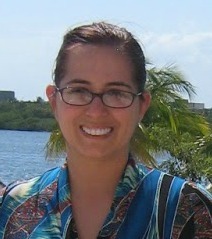 Susan's Disney Family: Amazing pre-cooked ribs from, Tony Roma’s! Join us for a #Riberty party! Amazing pre-cooked ribs from, Tony Roma’s! 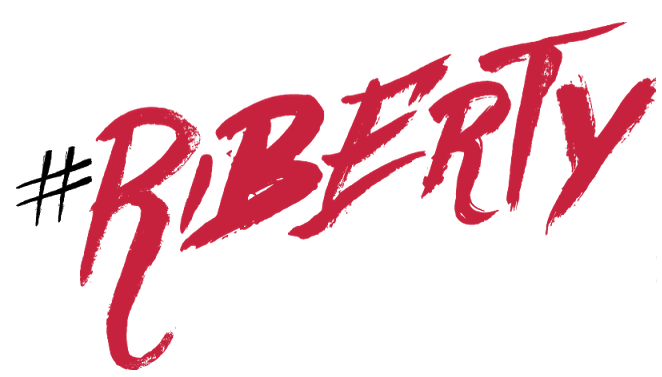 Join us for a #Riberty party! I'm a pretty decent cook and I'm always looking to make new and exciting food for my family. What I'm not is a pit master or a very good griller. My daughter adores ribs, she loves them, she devours them, she literally picks them clean when she has the opportunity to eat them. My father in law used to make them for her but he's getting on up there in years and just can't spend the time doing all the prep and cooking them to perfection. I've tried....and failed. I'm not good and I can totally admit it when I'm not adept at doing something. Thankfully Tony Roma is a far better at it than I am! Living in the cradle of liberty (Philadelphia) we take the 4th of July pretty seriously here, and what better way to celebrate the birthday of our country than with something truly American like a spare rib. But what if you're like me and can't really seem to figure out the whole slow and low technique? Hit the supermarket because Tony Roma's has you covered and will make you look like a pit boss with their delicious ribs. 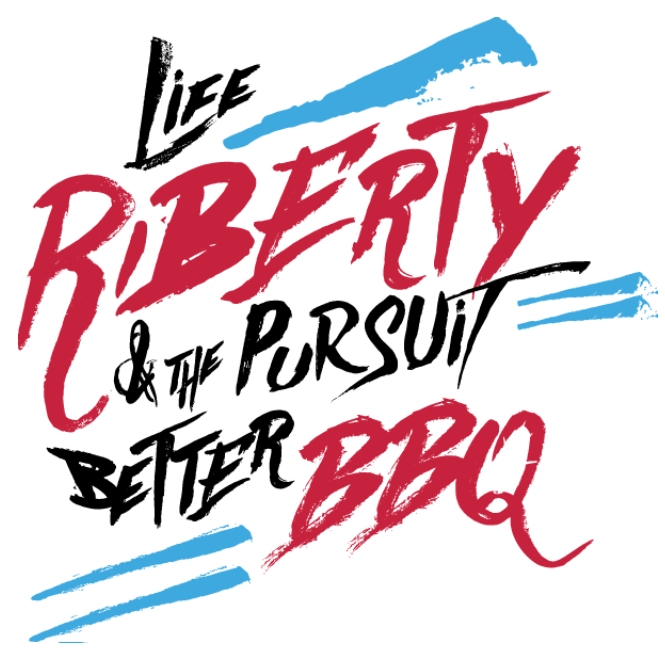 And celebrate the our liberty with ribs #Riberty. If Patrick Henry could taste Tony Roma's ribs he would have said give me riberty, or give me death! We celebrated the 4th in style, we had a nice get together complete with decorations and sparklers and ribs, baby back and St. Louis style. The baby back rib is a smaller more tender rib, whereas the St. Louis is larger more meatier rib. Either way you can't go wrong, the Tony Roma ribs are fully cooked all you have to do it heat and serve and look like a genius. I cooked our ribs in our oven for about 15 minutes or so, you want the internal temperature to hit 165 so cooking times can vary from oven to oven. If you're a griller you can pop them on the grill for 10 minutes or so and they'll be all set to eat. Either St. Louis or baby back they both take about the same amount of time to get to that 165 plateau. Taste wise these suckers are bone suckingly delicious! Rib after rib was being picked clean with ease. You never want to fight with a rib, the meat should practically fall off the bone and that's what the Tony Roma ribs do. It's like the meat was almost jumping off the bone! I at first took the praise but I later admitted to cheating....no one seemed to care because the ribs were delicious! I'm warning you that one package won't be enough even if you're alone! Celebrate the 4th or and other day like a champ and get yourself Tony Roma's all natural, all wonderful ribs! Connect with Tony Roma's Ribs visit the website. You can purcahse Tony Roma's the legend in barbecue can be found in your local grocer, offering juicy, succulent pre-cooked ribs, pulled pork and pulled chicken in smoky, sweet and zesty sauces! Check out the store locator to find a shop near you that sells these amazing products. Would you like to have your own Tony Roma's ribs? Disclosure: The reviews and or opinions on this blog are my own opinions . I received party decorations and Tony Romas Ribs coupons for this post. No monitory compensation was received. I was not required to write a positive review. Your experience may differ. The opinions I have expressed are my own I am disclosing this in accordance with the Federal Trade Commissions 16 CFR Part 255: Guides Concerning the Use of Endorsement and Testimonials in Advertising . Oh my. Those look absolutely delicious. We are huge rib fans in this house! I haven't had Tony Roma's in a long time. Didn't realize you could buy them like this - hope my stores carry them! We have never had the chance to visit this eatery so I am glad they now have at home items. Their foods always look way too good! You're our kind of people, Ellen! You can't go wrong with restaurant quality food right at home! We can't wait to hear what you think.